As a woman, who do you look for when you need protection? Perhaps it’s time to look inward, even if you have caring and protective men in your life. Women’s self-defense is just the thing in this case, as defense lessons can help you build physical strength while also increasing confidence. Confidence comes from within. For women, learning a self-defense skill is an excellent way to tap into a reserve of confidence they never even knew they had. Just possessing this skill is a perfect way to build self-esteem, which can lead to improvements in various areas of their lives. 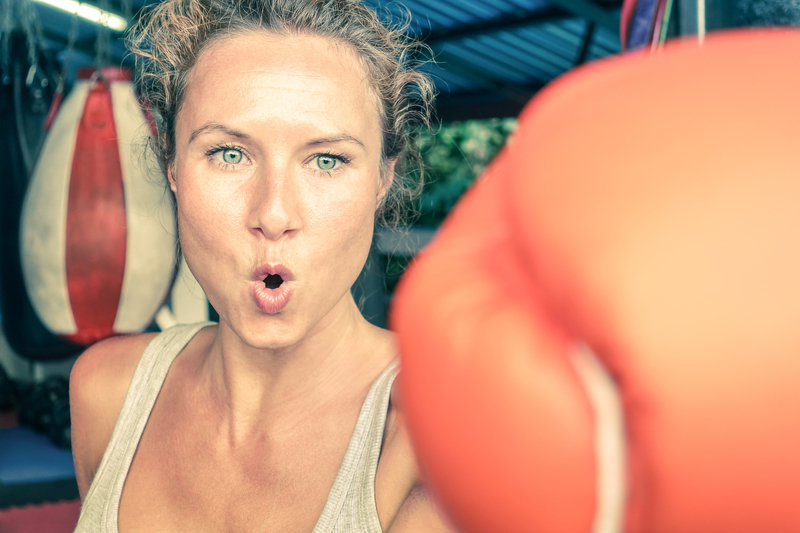 If you’re seeking a fun way to get in shape, women’s self-defense classes have much to offer. Martial arts are a far cry from traditional workouts, which many people find boring. They also offer a full body workout, which can help trim fat while building muscle. While you may think you’re relatively safe during your daily routine, the truth is that crime can happen to anyone. What’s more is that some criminals specifically target women because they believe a woman will be less likely to fight back. With the proper training, you’ll be equipped to face the worst-case scenario — even if that day never comes. If you have kids, self-defense training will also allow you to protect them in the event of a robbery or home invasion. If you’re a woman in Scarsdale, NY, and you’re interested in taking a women’s self-defense class, 914 Training Center has your back. This family-owned and -operated fitness center is the brainchild of a Muay Thai champion who believes that all people can be empowered to defend themselves. Additionally, lessons are provided in a welcoming and inclusive environment — completely free of egos and pretense. If you’d like more information on defense classes, feel free to visit the website. If you’re interested in signing up, call (914) 437-5353 today to secure your place.